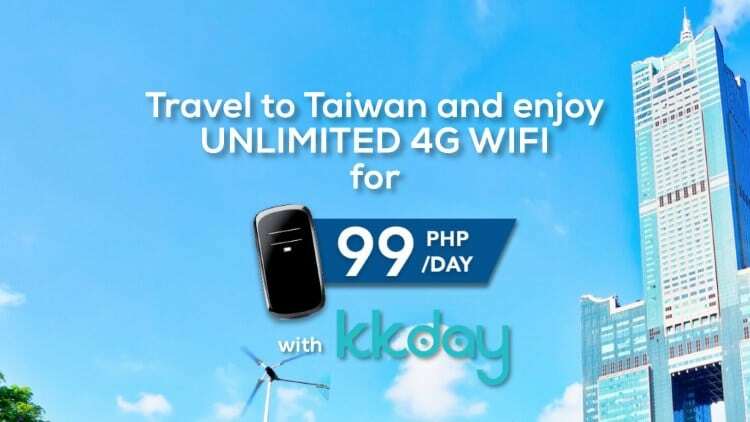 Enjoy UNLIMITED 4G wifi in Taiwan for Php99 a day with KKday - All Chucked Up! Guys, there’s another awesome reason why you should make Taiwan your next travel destination of choice! Ready to know what it is? Unlimited 4G internet connection! Yes. UNLIMITED! For only Php99 a day! I got your attention now, didn’t I? Who doesn’t want unlimited internet connection for the entire day priced cheaper than a burger meal at your nearest fast food joint. Let’s face it. Traveling without any internet is no fun at all. No connection means you that can’t show off your obligatory photo with the Taipei 101 building towering above you or that stunning selfie you took by the waters of Sun Moon Lake in Hualien country. Sharing your first experience enjoying some Stinky Tofu over live video would be impossible, too. What a bummer. Who wants to rely on free public wifi that can be terribly wonky too often? Not me! Think about it. Taiwan is one of your best bets to enjoy great sights, mouthwatering food and a rich culture. Now, you can add UNLIMITED 4G wifi to this growing list of exciting reasons — all thanks to KKday! And hey… you can even connect up to 5 devices to your 4G pocket wifi device. That means you and your friends and family can stay online in Taiwan all day and all night! Alright! KKday is a travel itinerary e-commerce platform that allows travelers from anywhere in the globe to book tours, activities and other travel necessities to create their own customized travel experience. All you have to do to avail of KKday’s Pocket Wifi at Php99 is to purchase the service this weekend via KKday’s website. It’s perfect for that much sought after trip to beautiful Taiwan. All you have to do is log on to KKday’s Website and use the code KKDAYWIFI while booking. Promo is valid for purchases until June 18, 2017. It’s that easy! So, hurry! Plan that Taiwan trip and stay connected online non-stop and unlimited for only Php99 a day with KKday. Your Scallion Pancakes await! To date, KKday has over 6,000 tours and travel activities from all over the world. KKday has established their presence in Taiwan, Hong Kong, Indonesia, Malaysia, Singapore, Korea, Japan, Vietnam and Thailand. 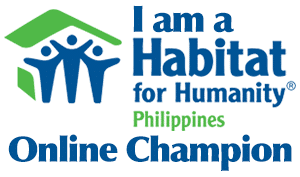 Just last May, they launched their expansion to the Philippines. I am actually leaving for Europe this weekend and I am looking forward to a hassle-free and extremely enjoyable adventure because of KKday. I took advantage of KKday’s unbelievably affordable and extensive list of offerings by availing of them weeks ago. So, now I’ve got my entire trip planned out, complete with tours and exciting activities. Now all I need to do is head over to my various destinations and enjoy my KKday packages. 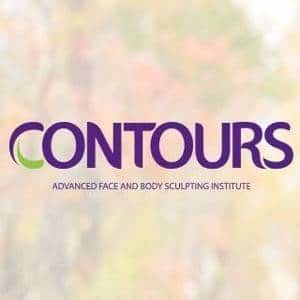 Check out KKday’s website here. I guarantee… you won’t regret it. KKday is one of those things you didn’t know you needed but couldn’t live without the moment you discover it. Check me out on Instagram (@chuckiedreyfus), Twitter (@chuckiedreyfus) and Facebook to follow my entire European trip starting this Sunday (June 18, 2017) and find out what amazing packages I availed of via KKday! Cheers! ‹ Snow Crystal White Tomato for healthy, whiter and brighter skin! › Joy Ride! by NutriAsia – Enjoy Pinoy food reinvented!